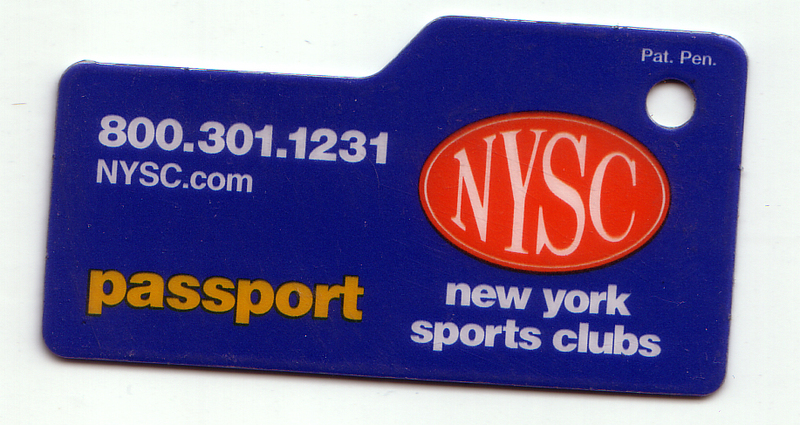 Do you know that New York Sports Club has the nerve to charge first-time guests to try out their gym? The problem is, they're so damn convenient! NYSC is like Duane Reade or Starbucks: you can't escape because there's one on every other Manhattan block! Given their urban ubiquity, chances are, you have a friend who goes there. 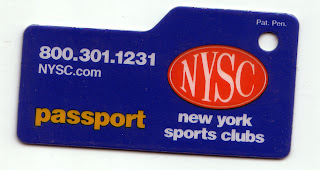 It may be time to do this friend a favor because NYSC is letting members bring a friend for free on Wednesdays. If you're in the market for a new gym, this is usually a good time to look (before the New-Year's-resolution rush). Plus, I recently met a manager who said corporate is not happy with membership sales as of late. Result: you have negotiating power! At the very least, you should ask them to drop the enrollment fee, especially if your friend is not getting perks for recommending you. There have been reports online that certain locations aren't participating, so be sure to call the location you want to try and verify with the manager (they're more likely to know the specifics on promotions than the sales people). Bonus: they also offer trial memberships: 30 days for $30.